If you're in Montreal this weekend, you're in luck. 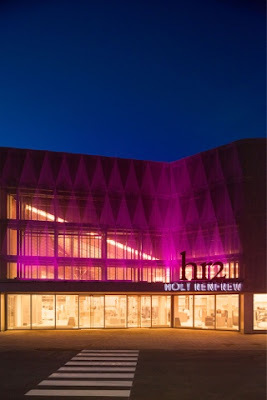 HR2, the brand new off price department store from Holt Renfrew, opens it's doors today. At over 25,000 sq ft, the store will carry luxury brands such as Alice + Olivia, Tory Burch, DvF, and many more, at great prices. Think, Saks on the Fifth or Nordstrom Rack. Don't worry Toronto, we'll be getting our own HR2 at Vaughan Mills later this Spring on April 27th. 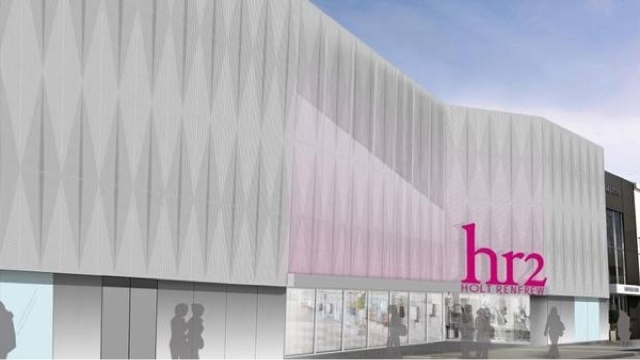 It's about time Canada got its own off price luxury department store, what do you think? Will you shop at HR2?